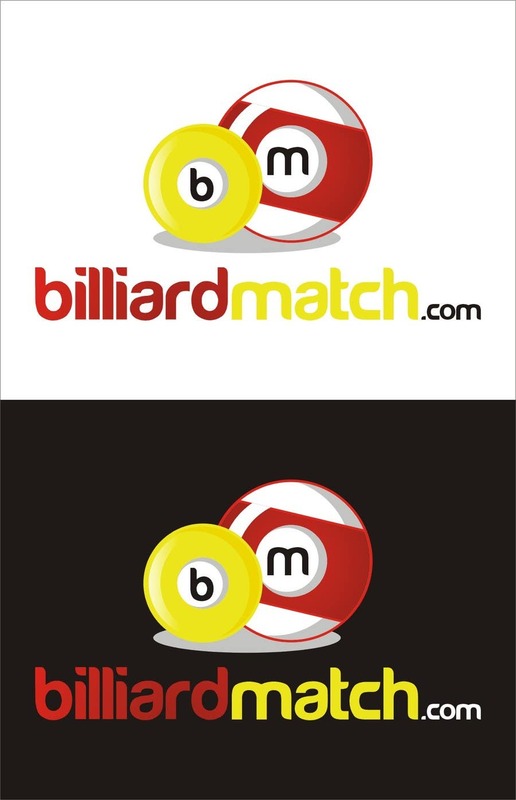 Design a Logo for a billiard tournament & score-keeping website. I like the color usage and the usage of the letters in the billiard balls. I also like the font you used it looks very smooth. However I was wondering if you could make another design like this one using 3 billiard balls with the solid colors red, yellow and white. This is because my target audience mostly plays the billiard game called Carom Billiards, in this game they only use 3 balls ( red , yellow and white ). I was wondering how a design in this style but with those 3 balls would look like. I'm still not 100% sure on which direction I want to take with my logo, so far I like the style of your design the best. I hope you could add some variations based on the above feedback.